You’ve probably heard of MRI—but did you know that MRI safety is especially important with cochlear implants? Find out how you can experience comfortable MRI scans with your cochlear implant. MRI machines are a great invention. They allow your doctor to see detailed images of the inside of your body, and quickly find out the best way to help you. However, having an MRI can cause problems for your cochlear implant. MRI machines contain powerful magnets—so powerful they can lift a car! During a scan, these large MRI magnets can pull on the small magnet in your implant, which can cause you pain and discomfort, or damage your implant. But SYNCHRONY is a different kind of cochlear implant. SYNCHRONY can safely undergo MRIs at both 1.5 and 3.0 Tesla*, without the magnet needing to be surgically removed. That means you don’t need extra surgery just to get an MRI, and there's no need to worry about pain or discomfort during the scan. Whatever life brings, experience comfortable and hassle-free MRIs with MED‑EL. SYNCHRONY’s magnet can freely rotate and self-align inside of its housing, so it’s not adversely affected by the magnetic field of an MRI scan. There’s no torque or “tugging” on the implant, for much greater comfort and security during an MRI. Your radiologist can find all the information they’ll need here in our medical procedures guide. 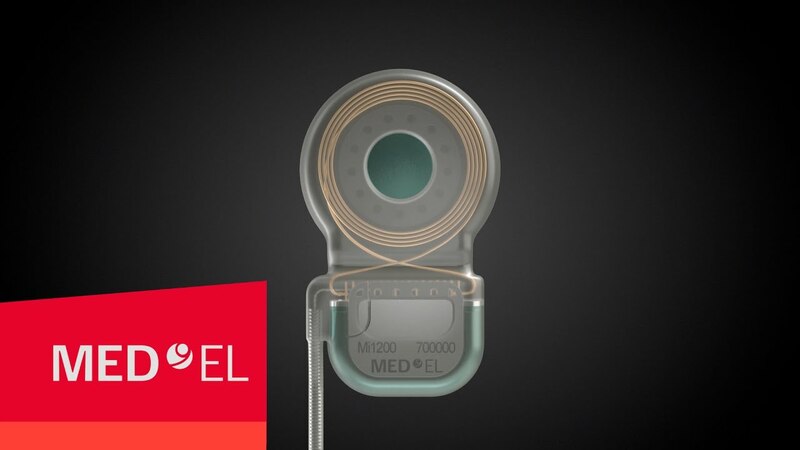 ** Recipients with a CONCERTO or SONATA Cochlear Implant may be safely MRI scanned at 0.2, 1.0 and 1.5 Tesla following the conditions detailed in the instructions for use.